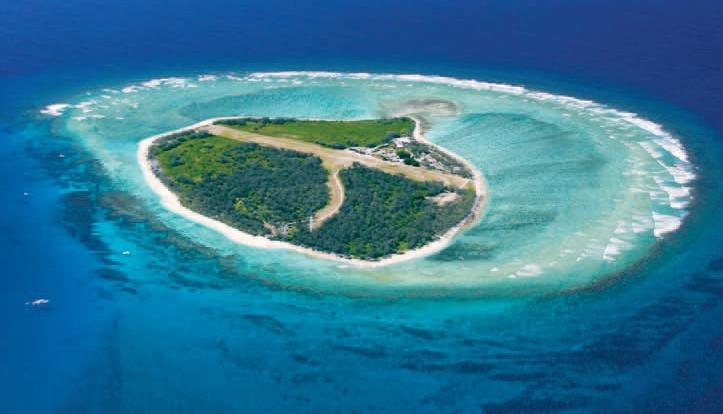 Lady Elliot Island is one of only three island resorts for landbased scuba diving vacations in the Great Barrier Reef and the only resort with direct access to the island airstrip. 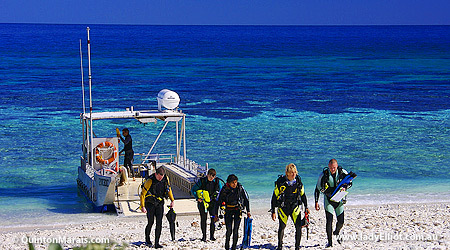 This popular Australian diving vacation destination is perfect for families and leisure groups wanting to explore wildlife, soak in the sun and island atmosphere by relaxing on the gorgeous beaches. 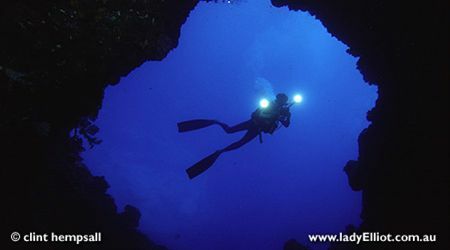 Landbased diving is an island highlight where you can snorkel, swim or scuba dive to visit world’s richest marine eco-system of the Great Barrier Reef. 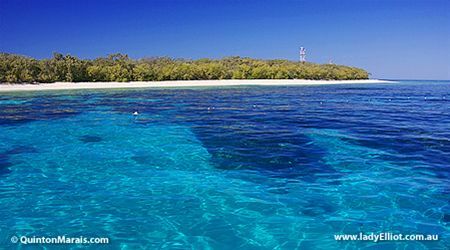 You’ll fly out of Sydney or Brisbane and into Bundaberg on Australia’s eastern coast, to visit Lady Elliot Island. 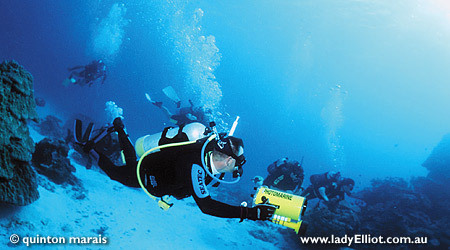 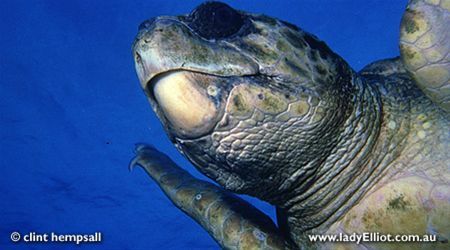 Scuba divers can choose from multiple popular dive sites like The Blow Hole, Anchor Bommies, Shark Pool and others. 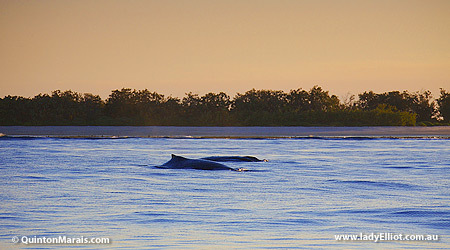 Famous for a resident population of 40 Manta Rays, Lady Elliot offers exceptionally clear water year round, where you may encounter these giant manta rays, turtles, dolphins and a wide variety of coral fish. 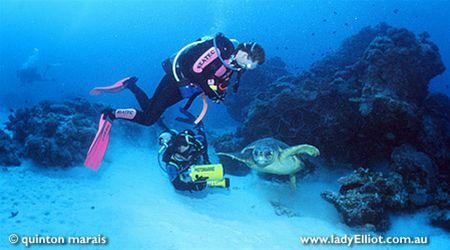 Landbased scuba diving vacations that include Lady Elliot Island are listed below, but if you’d like to have our diving experts plan a Tailor Made Landbased Diving Vacation package just for you, CLICK HERE.